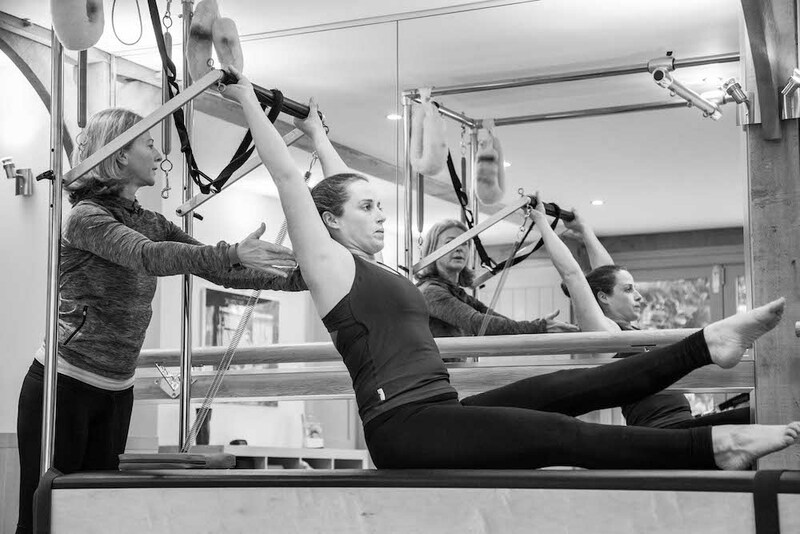 Run by former West End dancer Kirsten Harle, The Pilates Suite offers a range of Pilates studio classes, Springboard classes and BarreConcept. 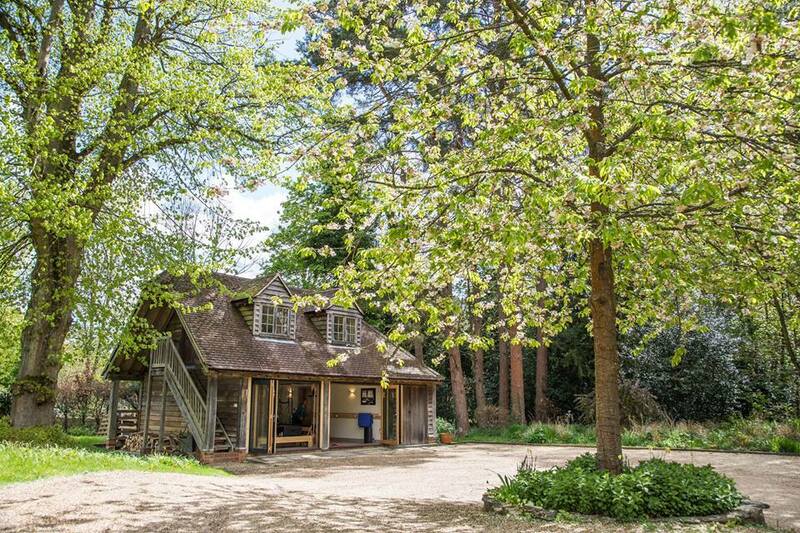 Kirsten teaches small groups of up to three or one-to-one Pilates sessions. She provides a holistic and tailored approach to mastering Pilates for improved wellbeing. 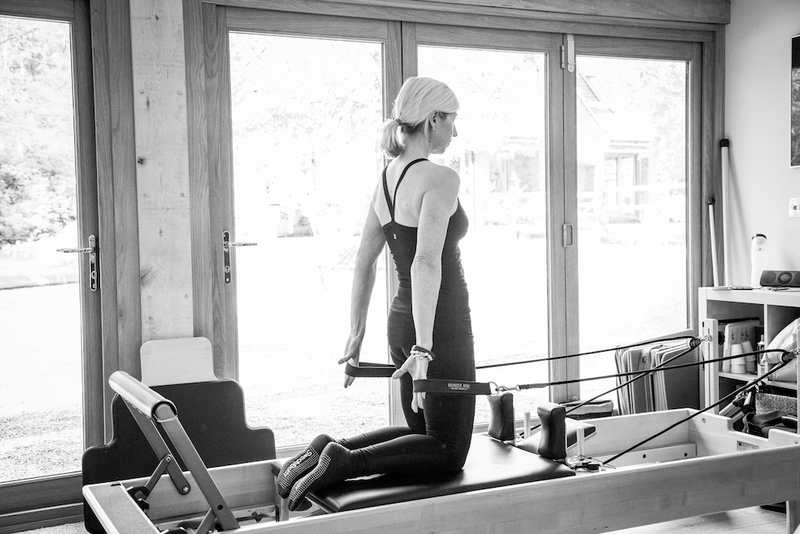 At The Pilates Suite you can choose to work privately or in small groups of up to three using modern state-of-the-art equipment – The Reformer, Cadillac, Wunda Chair and Orbit. Each individual’s programme will be designed and run specifically for them. 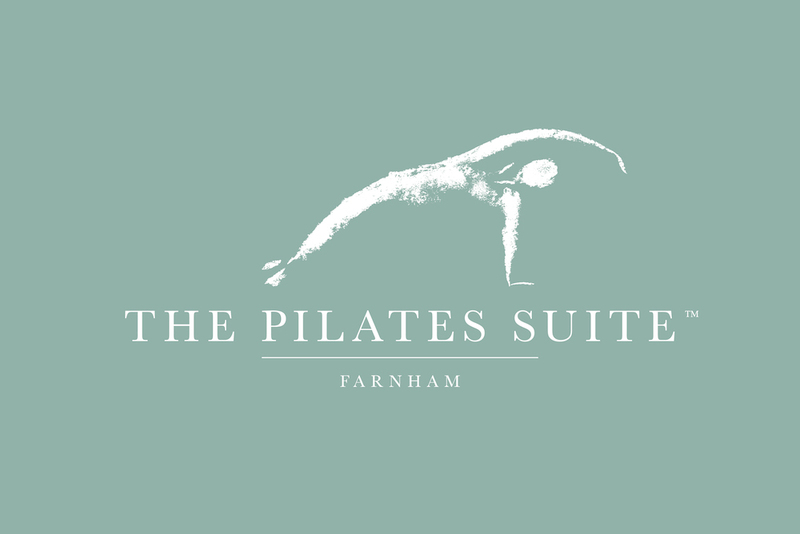 Pilates allows you to improve your fitness while escaping from some of the stresses of daily life.